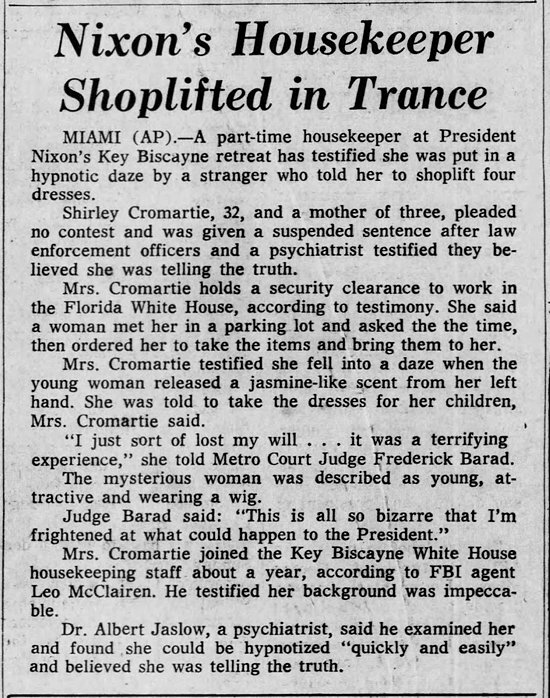 Shirley Cromartie was working as a housekeeper at President Nixon's Key Biscayne retreat when, in 1971, she was arrested for shoplifting. She admitted to the crime but insisted that it hadn't been her fault. She explained that a mysterious woman wearing a wig had approached her in the store's parking lot, asked her the time, and had then released a "jasmine-like scent" from her left hand. Cromartie immediately fell into a trance, and the woman instructed her to steal four dresses, which Cromartie proceeded to do. A medical expert testified that he believed Cromartie was telling the truth. Theory 1: Ms. Cromartie got caught shoplifting and made up a b.s. story to explain away her actions. Theory 2: She was totally nuts. Theory 3: She had an encounter with an extraterrestrial! UFOlogist John Keel, author of The Mothman Prophecies, advanced this theory. 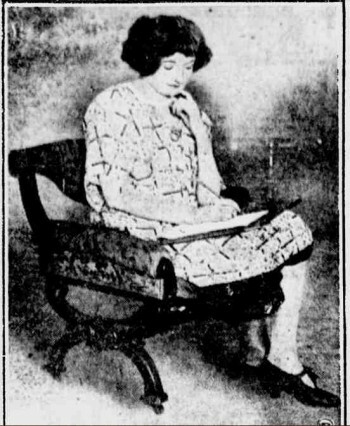 He speculated that the mysterious, wig-wearing woman was actually a "woman in black" (the female counterpart of a "man in black"). He noted that "Women in Black" cases often describe them as wearing wigs, and the aliens are fond of asking people what time it is. But why would an alien being bother to make a housekeeper shoplift some dresses? 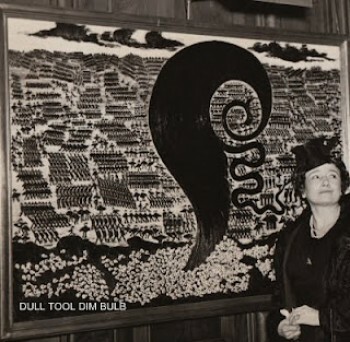 Keel speculated, "perhaps this was not some small demonstration for the benefit of President Nixon, similar to the power failures that seemed to follow President Johnson in 1967. 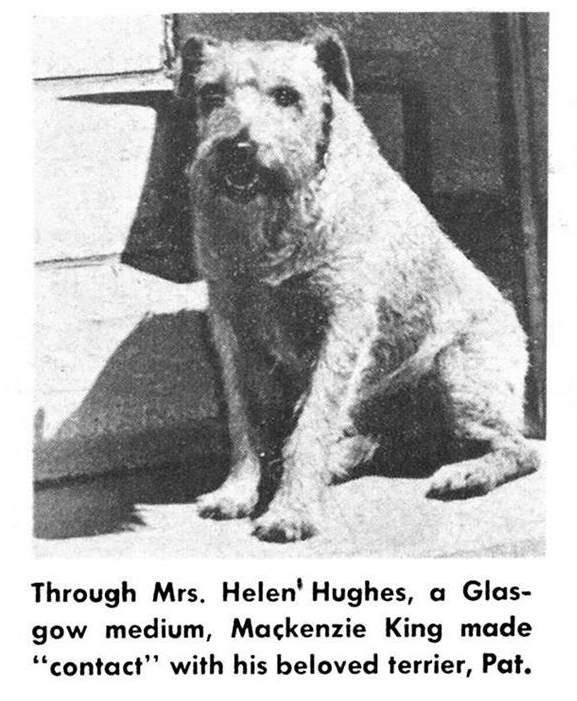 (The lights failed wherever he went ... from Washington to Johnson City, Texas, to Hawaii)." Some people who take ESP tests score so badly that ESP researchers have theorized that their low scores can't be attributable to chance alone. 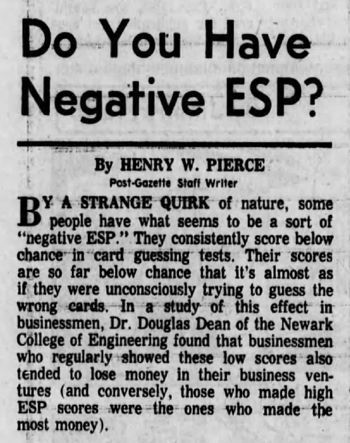 These low-scorers must be using "Negative ESP' to avoid getting correct answers. This phenomenon is also known as "psi-missing." You can find a discussion of it in the Introduction to Parapsychology textbook. I realize now that this must be why I manage to ALWAYS pick the slowest checkout line at the grocery store. It's not bad luck. I've got Negative ESP! Their entry at THE SKEPTIC'S DICTIONARY lets us know: "Since the death of Mr. Parker in 1964, the Kabalarians, headquartered in Vancouver, B.C., have been led by Ivon Shearing who was sentenced to five years in prison in 1997 for sexually abusing several teenage girls over a twenty-five year period." As you might expect from the title, this trailer contains a small amount of mild chestal exposure, more-or-less consistent with the tamest of HBO programs. The Amazing Kreskin's Supernatural Dating Society hopes to serve as a love connection for all those with an interest in "visitations by aliens, haunted houses, extra sensory perception, astrology, mind control, curses, spirit healing, vampires, zombies, prophecy, contacting the dead, mind reading and anything in between." 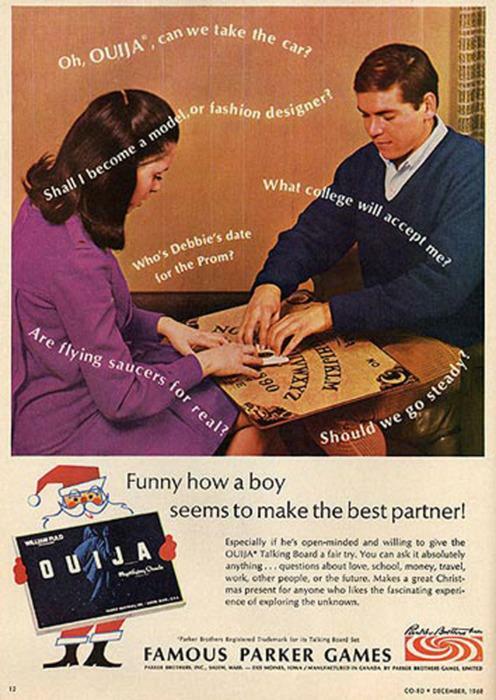 Parker Brothers bought the commercial rights to the Ouija Board in 1966. Based on this 1968 ad, I'm guessing that they were wary of marketing it as a device for communicating with dead people. Instead, they tried to sell it as a kind of Magic 8-Ball. But really, who would ask a Ouija board such boring questions? Rogue cows are an old theme here on WU. This one apparently went rogue in the afterlife. 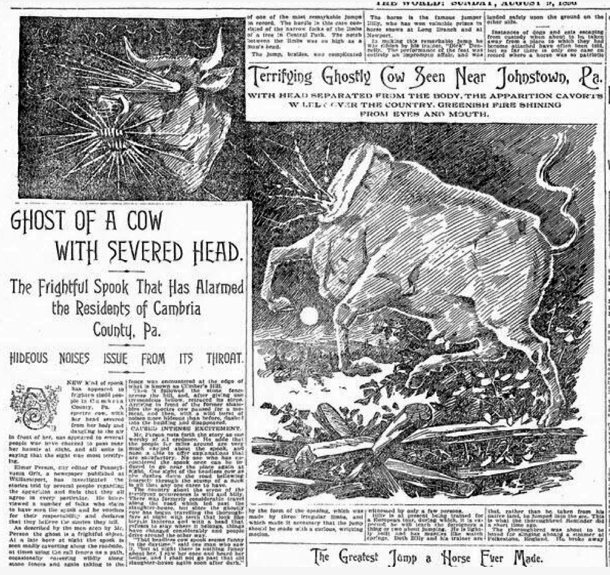 As reported by the New York World - Aug 9, 1896. Somehow we let seven months slip by without commeorating the death of famed "remote viewing" expert Ingo Swann.